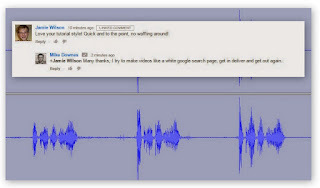 mike downes - we make videos to help people learn: New Parliamentary Constituency for Kenilworth? 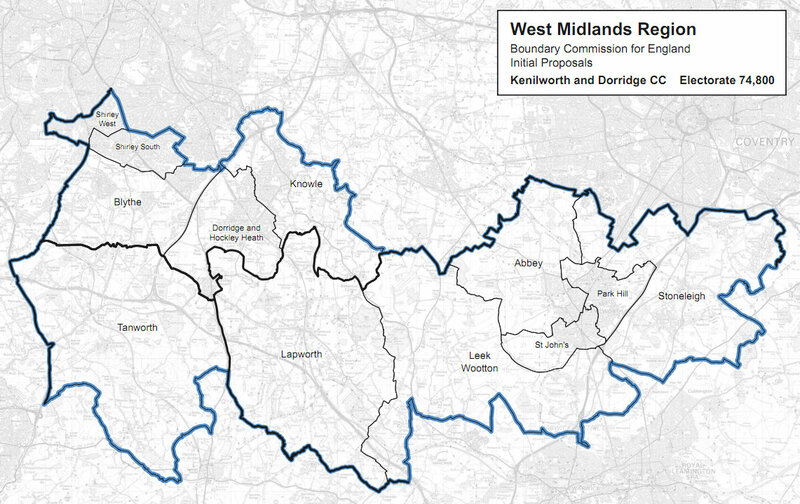 Voters in Kenilworth could find themselves in a new parliamentary constituency by the time of the next General Election after the Boundary Commission for England published its draft proposals to redraw the boundaries of MPs’ seats throughout the West Midlands. Following last May’s General Election, the incoming Coalition Government announced that it wished to reduce the number of MPs who sit in parliament from 650 down to 600 by the time of the next elections in 2015. The Boundary Commissions for England, Scotland, Wales and Northern Ireland therefore began a process of redrawing existing parliamentary boundaries to produce this reduced number of seats, whilst ensuring that all seats had broadly the same population size. Within England, the number of seats will reduce from 533 to 502, and within the West Midlands region, numbers will go from 59 to 54 seats. The town of Kenilworth had formed part of the ‘Rugby & Kenilworth’ seat for 27 years between 1983 – 2010, and for the first 14 of these years was represented in parliament by Jim Pawsey (Conservative). At the Labour landslide election of 1997, Andy King won the seat, and successfully defended it for a further four years in 2001, before he then lost the seat in 2005 to Conservative candidate Jeremy Wright. A boundary review conducted before the 2010 election then created a new Warwickshire seat of ‘Kenilworth & Southam’, which Jeremy Wright won with a majority of 12,500. Because of its largely rural nature, the seat was geographically one of the largest within the West Midlands region. The Boundary Commission for England has this week published its recommendations for new constituency boundaries throughout the West Midlands, and is proposing that voters in Kenilworth join with the predominantly rural south-eastern area in Solihull borough to form a new ‘Kenilworth & Dorridge’ constituency, totalling around 74,800 electors. Here we go again. Tanworth Ward to come under the Solihull Banner. I think we have had this battle before. Oh well at least we will be covered by WMP and we may get our speed limits down.Damn I will have to change the name of my blog. Well I thought my luck was in however. Will the boundary changes have an impact on my council tax, local services or insurance premiums? No. The boundary changes only relate to Parliamentary constituencies. Services and council tax charges in your local area are set by your local authority and these will not be affected. Insurance premium calculations are based on postcode so will not be affected.